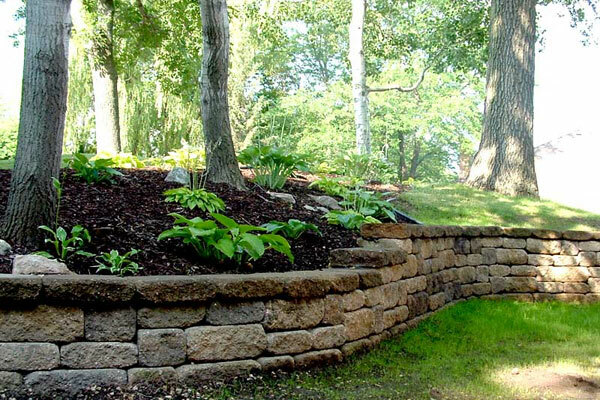 If your home is on a slightly sloped terrain and you want the surrounding slopes to be usable it is a good idea to set up retaining walls. 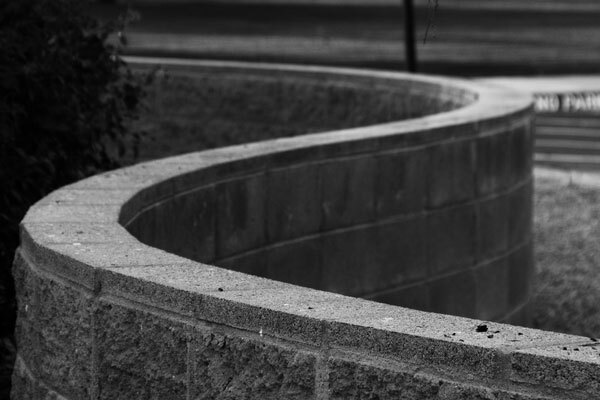 A lot of planning goes into designing retaining walls that can hold in the soil on sloped surfaces. 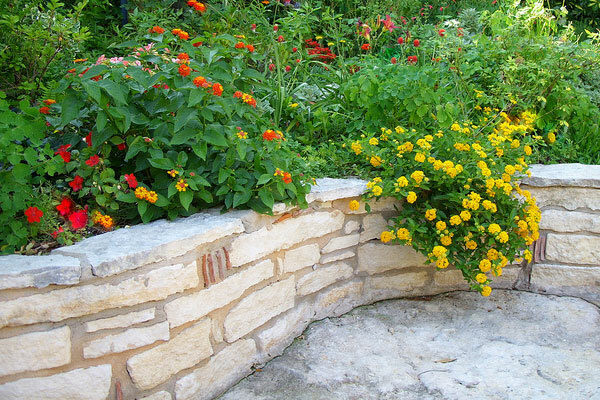 From simple rocks balanced on each other to intricate patterns that makeover a sloped landscape, Retaining Wall Ideas can be of different kinds. These walls for slopes have many benefits, but the biggest benefit you get is that all the area near your house gets used. Once a retaining wall is set up the soil remains firmly on the slope, without the risk of it tumbling down to the lower slopes. With the stability of the wall helping the slope remain in place you can set up pretty hanging ivy plants, or just arrange a few potted plants on the top of the wall. If you have an area of slopes on all sides get a retaining wall constructed around it and then set up the center with pavers. 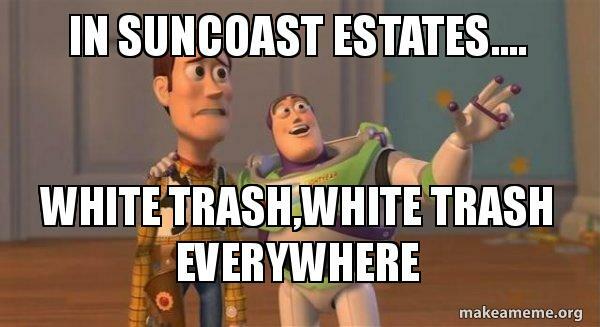 With some investment you can have your very own enclosed space right near your home. 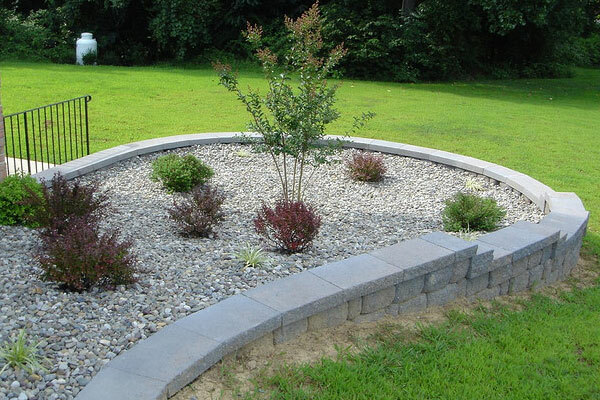 You can just use stone chips and some earth to fill up the center and plant some pretty bushes. If you plan to get a retaining wall set up call in an experienced engineer to get the land measurement and planning done properly according to the soil type, elevation, angle of the slope, and other parameters. 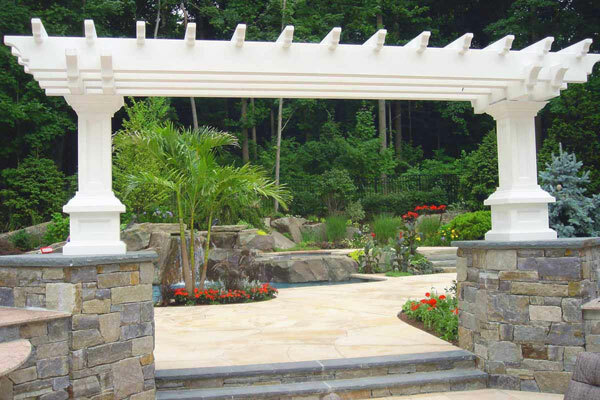 Stones in different designs, such as rectangular, asymmetrical shapes, or uneven block shapes, can be laid together to give a distinctive look to the retaining wall. 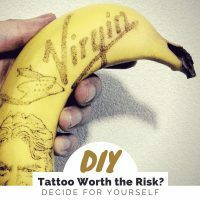 If you like this article, you might be interested in some of our other articles on Living Room Design Ideas, Modern Table Designs, Inexpensive Decorating Ideas and Pool House Designs. 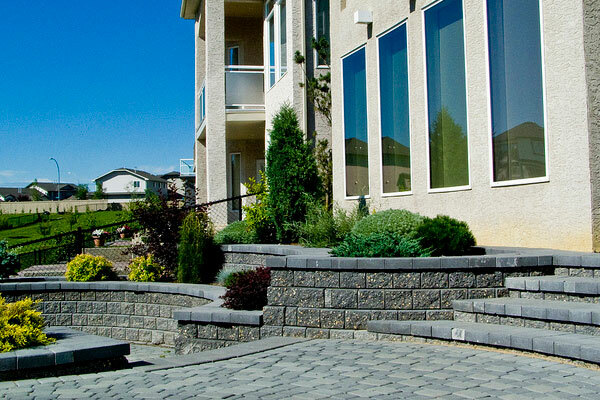 Take a look at our 30 Retaining Wall Ideas below. 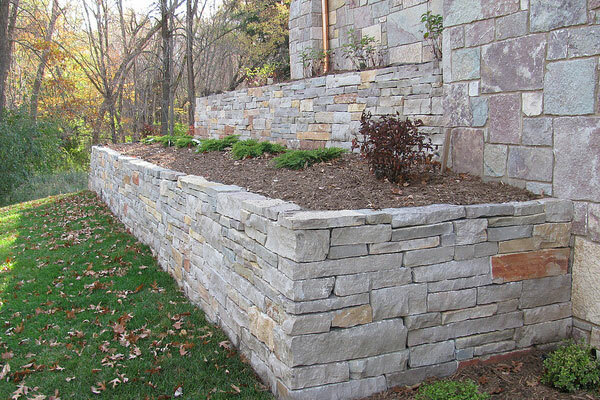 This is a beautiful retaining wall idea for the back of your house. 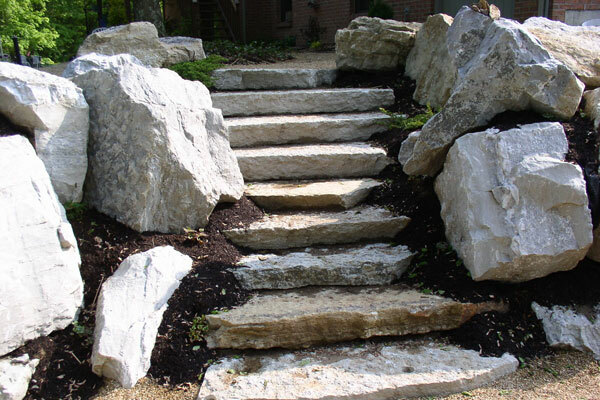 If you have a sloped area set it up with stones like this and have an earth-covered space for plants. 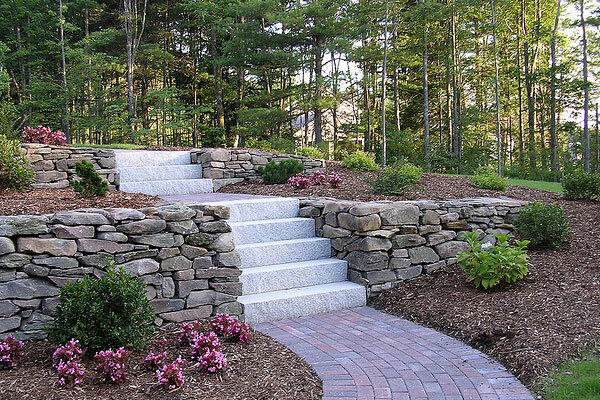 Take a look at this retaining wall designed with rectangular stones with a set of stone steps at the center. The hanging wall plants complete the look. 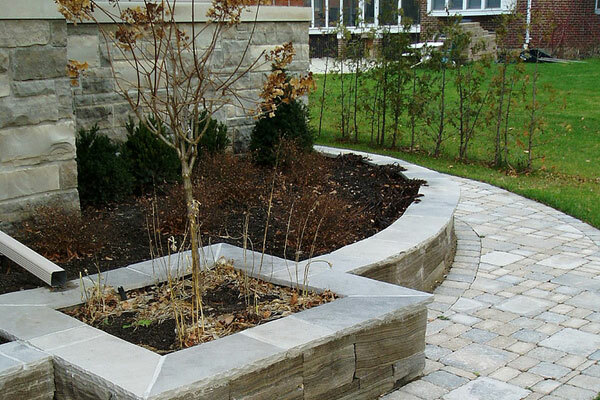 This retaining wall goes for an artistic expression by paving the area in circular block designs. 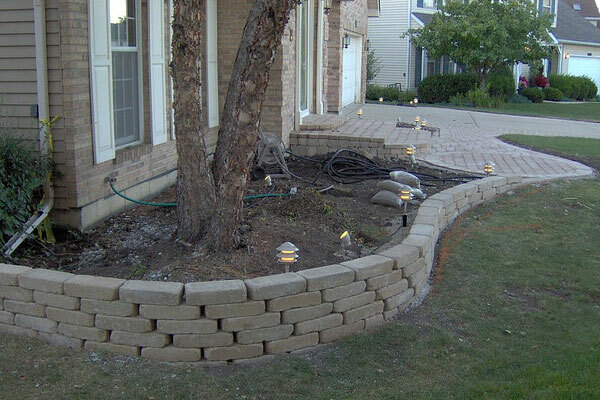 This retaining wall uses a pattern of one long rectangle followed by several small squarish blocks to get its distinctive look. 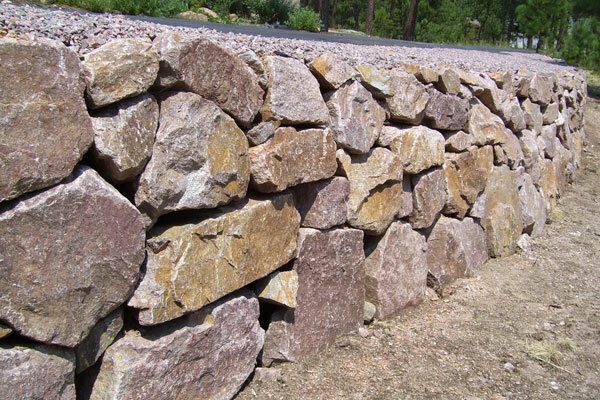 Check out this retaining wall made up of stones of many different shapes and sizes, from narrow slivers to large uneven blocks. 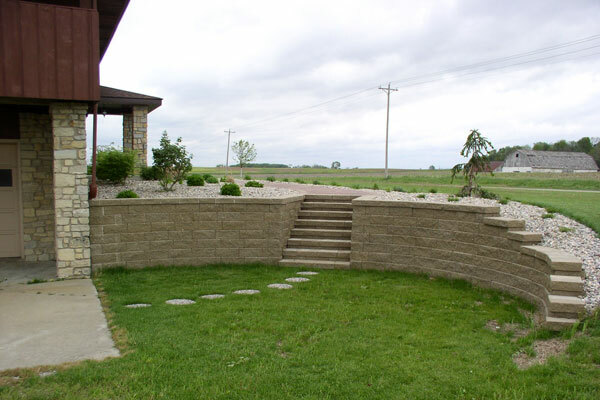 This corner area of the plot has been designed with a retaining wall made up of even rectangular stones. A retaining wall has been set up molded to the slope of this terrain that starts out high on the side of the house and curves down to flat land level in the front. 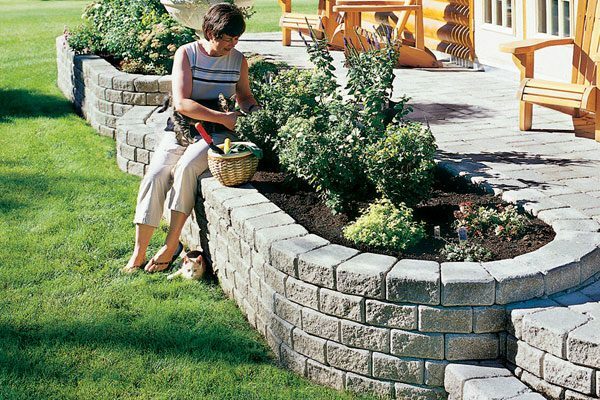 Featuring even rectangular blocks placed together this retaining wall maintains a wide surface on top for extra stability. 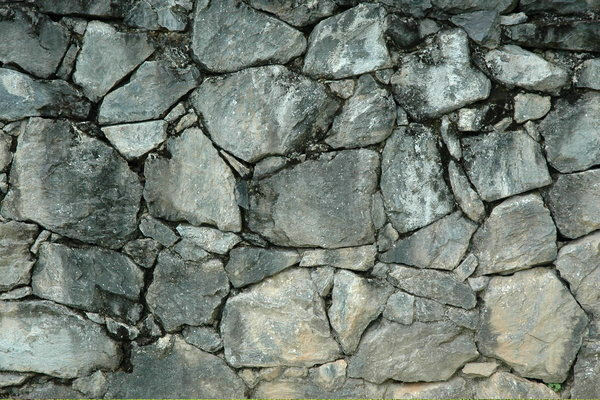 The unevenly jutting out stone shapes give an arty look to the retaining walls on the slopes of this landscaped property. 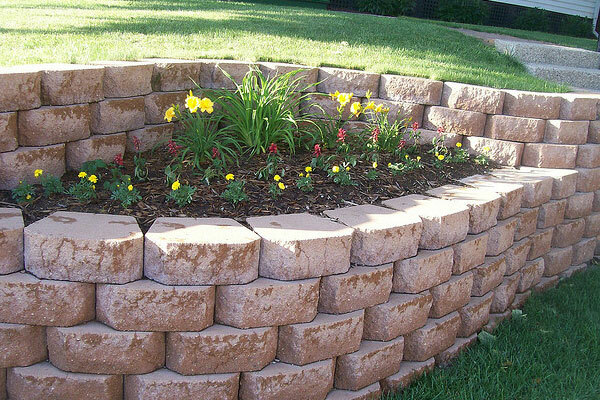 A simple arrangement of stones stacked on each other in an interlocking pattern makes up this retaining wall design. 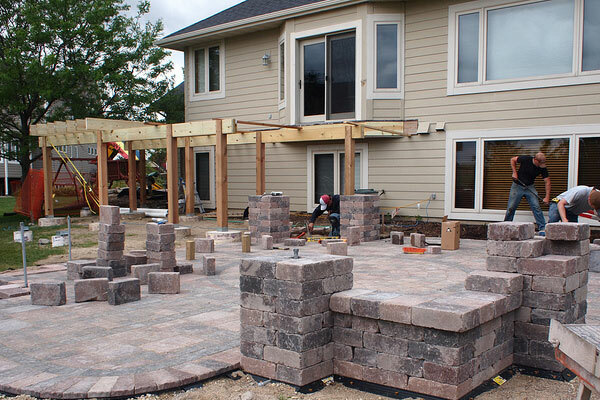 With stones stacked to make small elevations this picture shows a pavers remodel in progress. 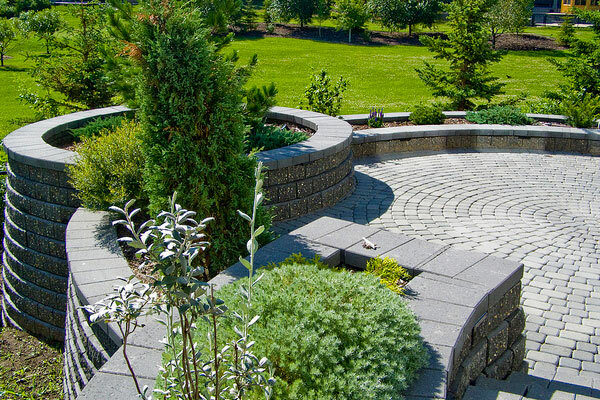 This retaining wall maintains a circular pattern with the stone stacks higher towards the center and getting progressively lower at the rounded edge. 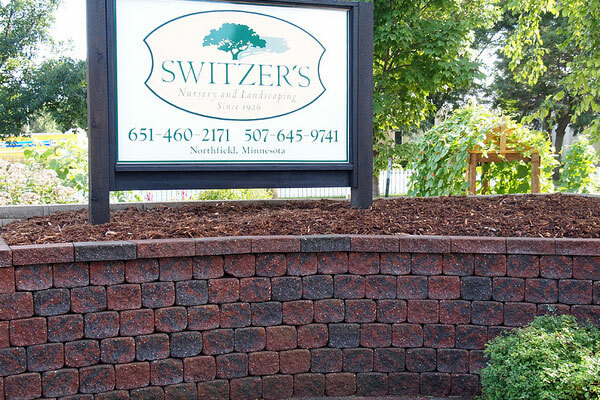 Brick red and dark gray stones in neat squarish shapes come together to make up this fantastic retaining wall design for a landscape design firm. 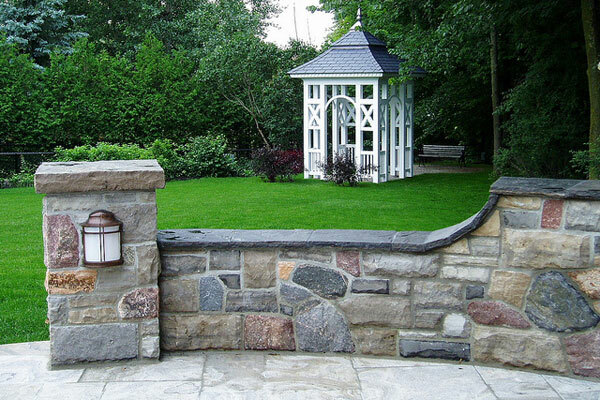 Stones in a variety of natural shades have been used to give different hues to this gorgeous retaining wall. 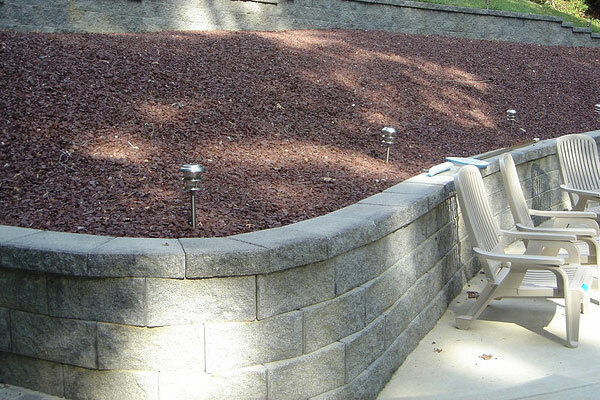 Patterns of stones laid out mostly horizontally with vertical patterns in-between is the high point of this retaining wall design. 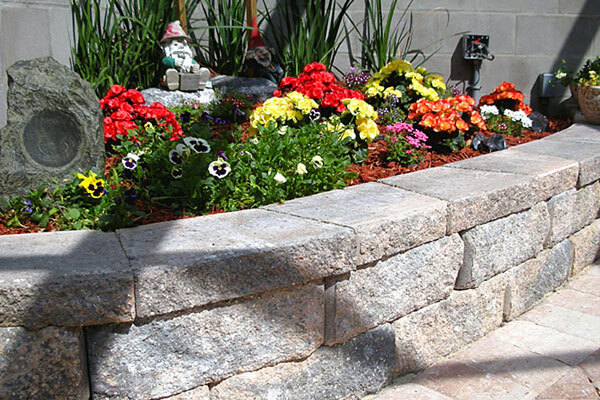 This retaining wall plays it bold and basic with simple rocks laid one after the other to hold in the slope. 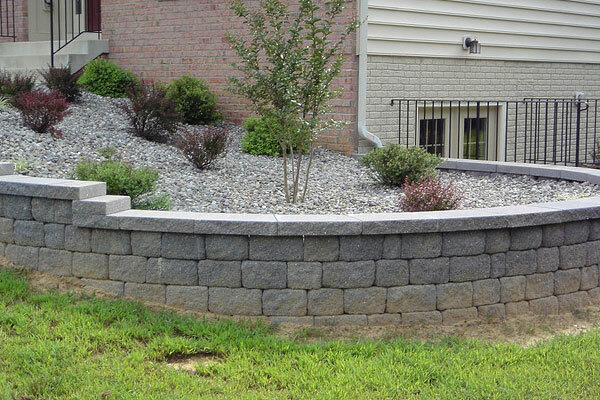 Featuring stone blocks with beautiful eight-sided patterns this medium height retaining wall has been set up with a great deal of design planning. 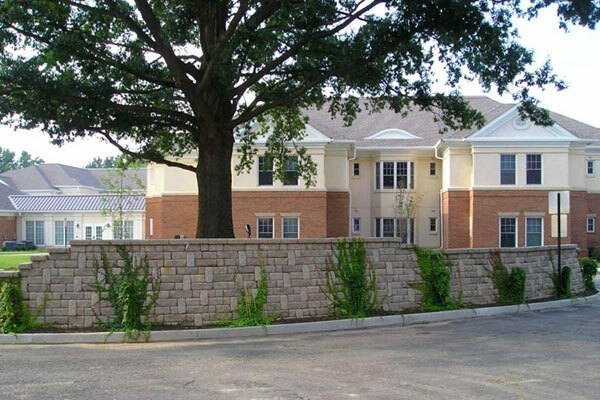 Brick red stone shapes with gray patterns make up the interesting textures of this retaining wall. 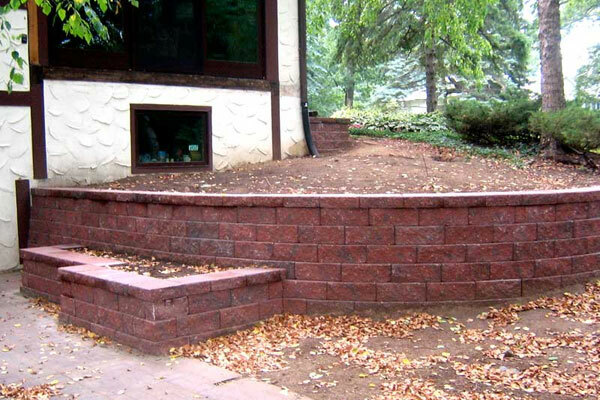 This retaining wall made up of a mix of reddish and gray stones uses a column design to give a great look to the backyard steps area. 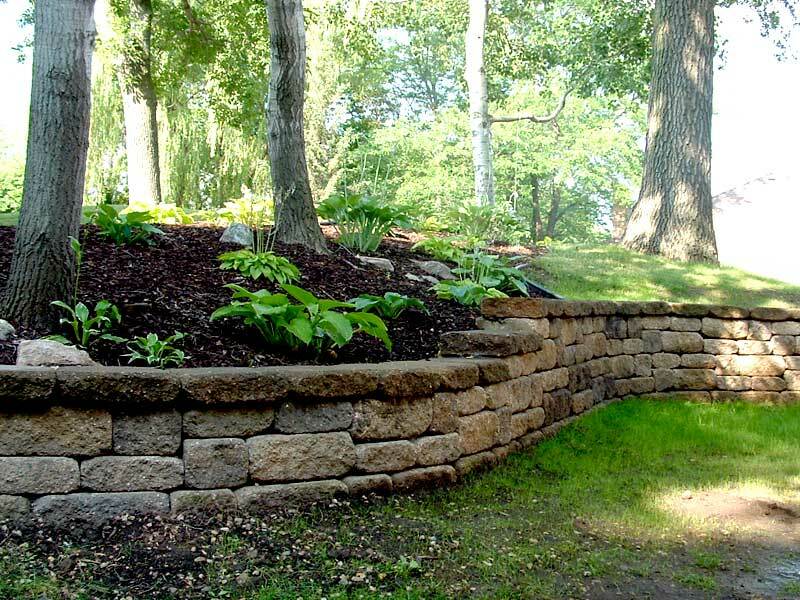 A three-tier arrangement of rough stones gives a natural feel to the retaining wall in this densely overgrown forested area. Check out the front of this designer property with gracefully curving retaining walls set along the different slopes. What could have been a waste area has been made into a creative gardening area thanks to this beautifully designed retaining wall. 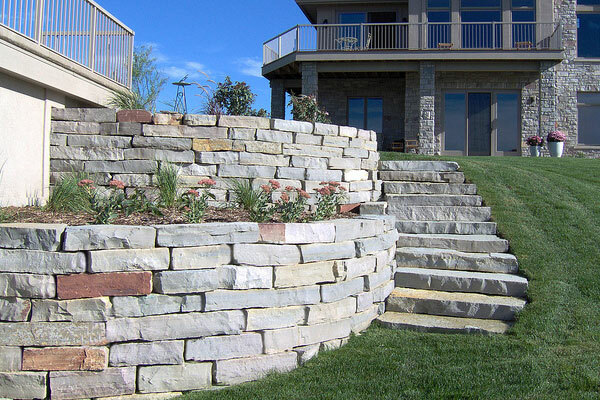 A mix of mainly light-colored stones sits along this retaining wall with a few reddish stones adding a touch of bright color. Craggy and uneven with asymmetrical rock shapes this retaining wall seems to rise naturally out of the rocky surroundings. A few symmetrically laid out areas of stacked stones make up retaining walls for the gardening patches on the pavers beside the house. 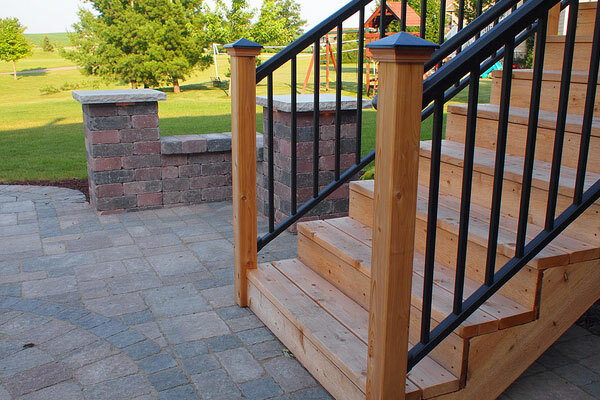 An area of high blocks steps down to an area of lower blocks in this retaining wall designed with steps. 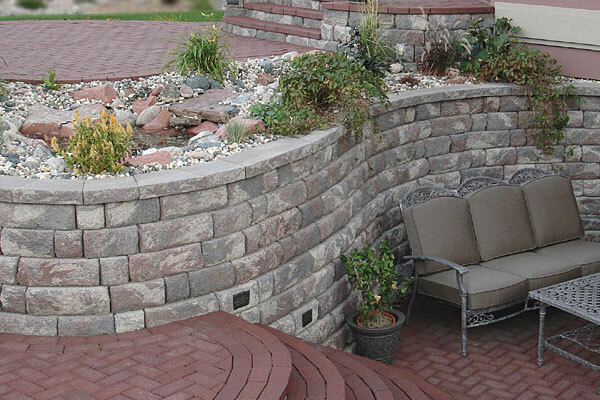 Many narrow stones in shades of light gray, dark red and similar hues make up the patterns of this retaining wall. One tall retaining wall is fronted by a smaller one in this green landscaped property. Stones in amazing patterns ranging from curvy shapes to strictly rectangular even blocks make up this beautiful low wall. 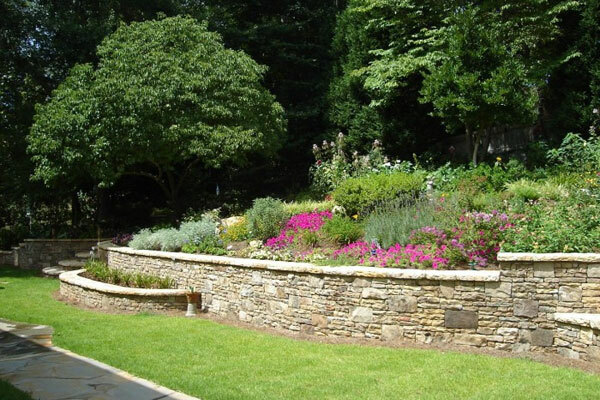 This step-by-step design for the retaining wall looks really elegant, setting off the gardening area at the center and the surrounding green lawns. 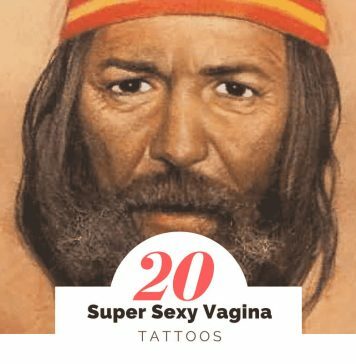 These all look great, a very nice feature to add to a house, looks so attractive. If I would have these awesome ones. My lawn would no doubt look awesome.